20 watts of power used for 80 watts of light output. 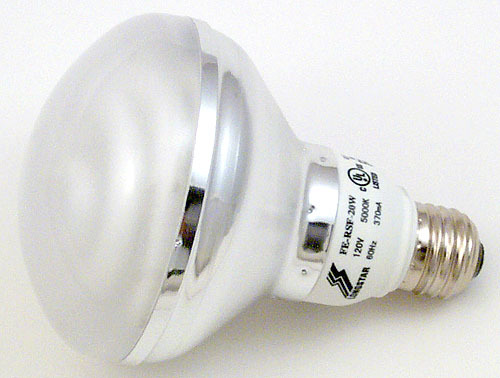 Replaces ten 1,000 hour regular 80W light bulbs. Self ballasted. Do not use with dimmer. 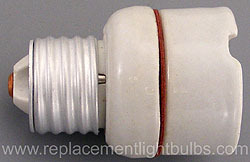 If the ballast of the above lamp prevents the lamp from making contact consider trying this adapter.